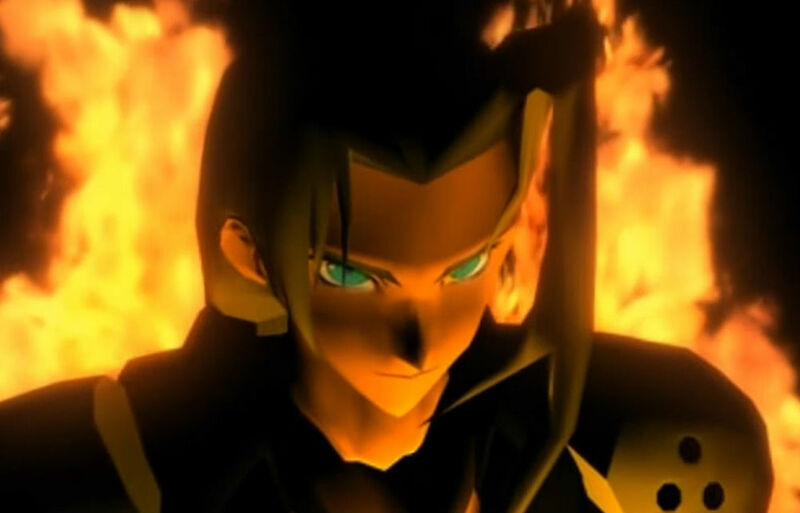 Back in the day when the Nintendo 64 and the PlayStation were at war did you predict that Final Fantasy VII would ever be released on a portable Nintendo system? We live in wild times. The headliner this week for the Switch eShop is easily FFVII (which arrives on March 26), but several other releases don't slouch: Unravel Two, and surprises releases for Blaster Master 2 and Nuclear Throne following yesterday's Nindies presentation are pretty significant. Other arrivals include Air Conflicts: Pacific Carriers, Air Conflicts: Secret Wars, Alien Cruise, Apocryph, Arcade Archives Elevator Action, Assault on Metaltron, Azure Saga, Bargain Hunter, Block-a-Pix Deluxe, Galak-Z, Gems of War, Grand Prix Story, Hook, Inventioneers, Nelke & the Legendary Alchemists (you can tell this is an Ateliers title immediately, right? ), Neon Caves, OMG Zombies!, Peasant Knight, Reptilian Rebellion, Rogue Bit, StarDrone, Super Phantom Cat: Remake (what a title), Sushi Time, The Princess Guide, Windscape, Witch & Hero, and Xenon Racer. The 3DS is getting Horror Stories and the Wii U amazingly hosts PixelMaker Studio.